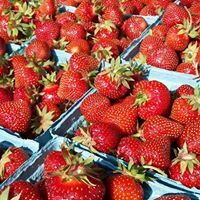 U-Pick Strawberries are ready in June! We grow different varieties of delicious strawberries. The season runs for three to four weeks with the best picking during weeks two and three. We have everything you need to decorate your holidays. 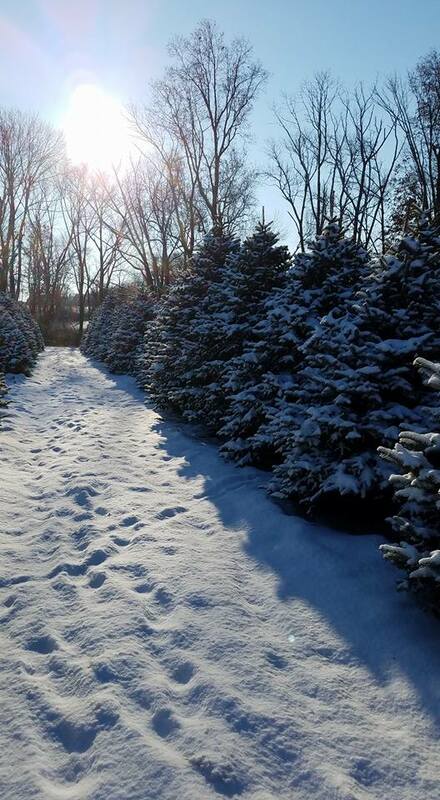 The Petersons have been growing Christmas trees for over 25 years. We have many different varieties that range from 4' to over 12', as well as, handmade wreaths, roping and other novelty items. Don't miss our sweet corn, freshly picked each day. 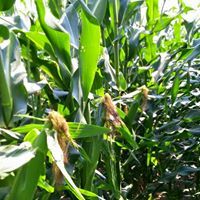 Corn is ready at the end of July and generally goes through mid-September. We can do large orders for freezing. Also sold through the season are a variety of vegetables and fresh cut flowers. The Peterson Farm is located in the heart of Hunterdon County. The farm was purchased in 1955 by John and Esther Peterson. The barn to the right dates back to 1800's. 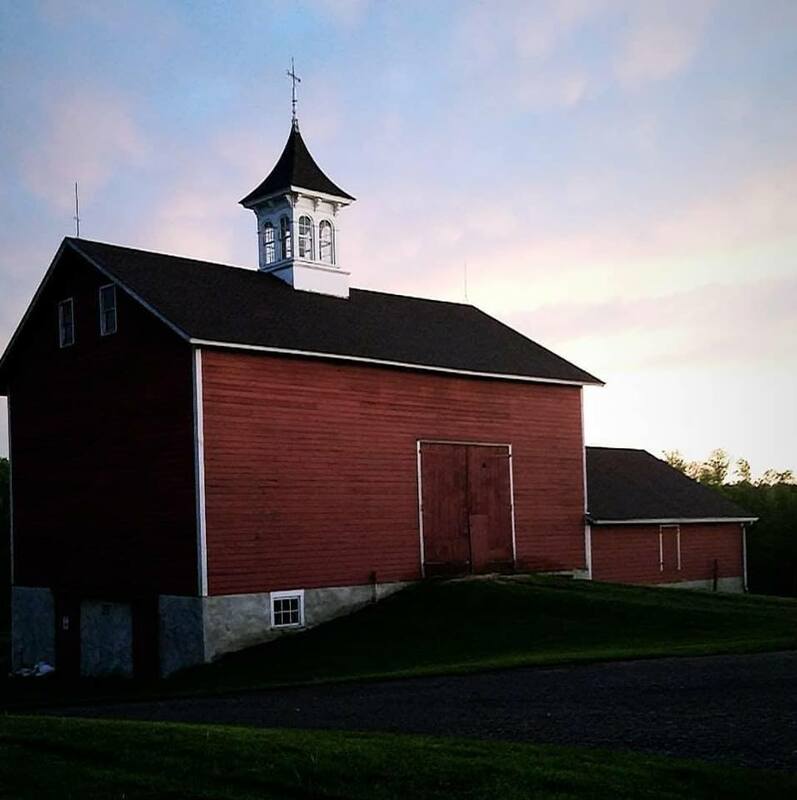 It is one of the only barns in the area with an original cupola. John Jr. and his son Matt restored the cupola in the 1980's. Today, the Petersons grow a variety of crops including alfalfa, orchard grass, oats, wheat, soybeans, Christmas trees, strawberries, sweet corn, flowers and other vegetables. We also raise beef and have some goats as pets on the farm. We believe in providing produce which is "naturally grown" meaning very little sprays and pesticides. It is important to us to protect our family and visitors as well as the bees from harmful pesticides. The farm crops are planted and maintained by John Peterson Jr., his son Matt and grandson Jake along with their families. Together we make it all happen! Sign up to receive emails regarding upcoming crops and sales.